Infinix Mobile has introduced #Zero2Hero app which you can now use to share your photos using mobile phones. With the creation of this amazing app, it’s time to share your #Zero2Hero story with ease, you don’t even need to login to Facebook as we recommended on one of the previous post about share your #Zero2Hero story. Now you just have to make use of the #Zero2Hero app. 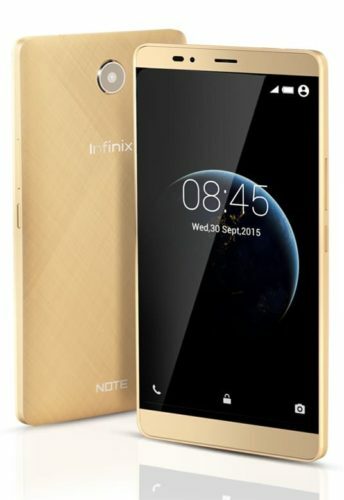 == > Go to InfinixMobility and download the ZeroToHero app to your mobile phone. == > After downloading, install and open the app. == > Add your old and recent photos. == > Click the preview tab on the title bar. == > Click upload and register. Remember that an amazing surprise awaits you and you could be one of those to get an invite to #TheNextHero launch party where you could win the next infinix device.